This creme prevents herpes and forms a protective film. Especially suitable for lips that are vulnerable to herpes. 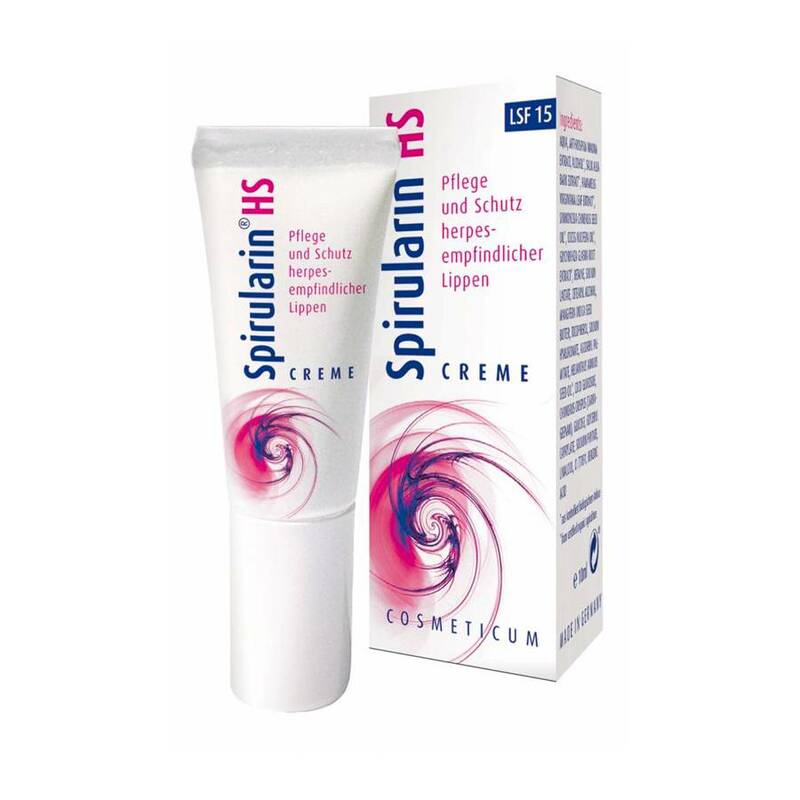 Application: Apply a thin layer in the morning and evening and before every sun bath. Apply as soon as signs for a blister show up.